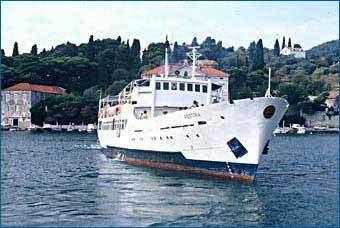 This ferry between Dubrovnik and the islands of Sipan, Lopud and Kolocep (the Elaphiti Islands) runs regularly throughout the year and provides a convenient connection to Dubrovnik's most beautiful neighbouring islands. The schedule is most frequent in the summer; the spring and autumn off-season schedules are about the same. 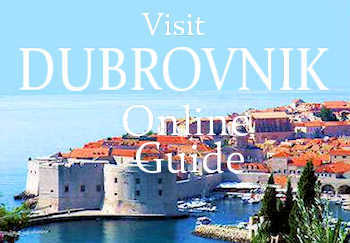 At any time of year, a jaunt to the Elaphiti Islands is one of Dubrovnik's best day trips. Other options to get out to the Elaphiti Islands are the car ferry to Sipan (schedule here) that stops in Lopud or the seasonal passenger ferry that goes on to Mljet and Korcula (schedule here).